Συνέντευξη στο πλαίσιο της "Ευρωπαϊκής Δράσης για τα Ναρκωτικά" (European Action on Drugs-EAD) της Ευρωπαϊκής Επιτροπής. Planting trees in the county of Kavala, Greece, was Iraklis Lampadariou’s first volunteer action while still a young scout at the age of ten. Since then, volunteering has been a constant in his life. “Volunteer work is a powerful solution to human problems,” said Iraklis, now aged 22, who graduated in Greek Literature in September 2009. “Volunteering allows you to support someone who needs help, but in exchange for neither payment nor money – that’s what humanism is all about,” he said. 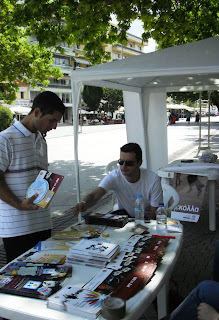 Distributing information material about the EAD campaign and leaflets – such as “Substances: myth and reality” or “What being responsible is all about” from KE.Θ.E.A. (Therapy Centre for Dependent Individuals) – is all part of Iraklis’s commitment. 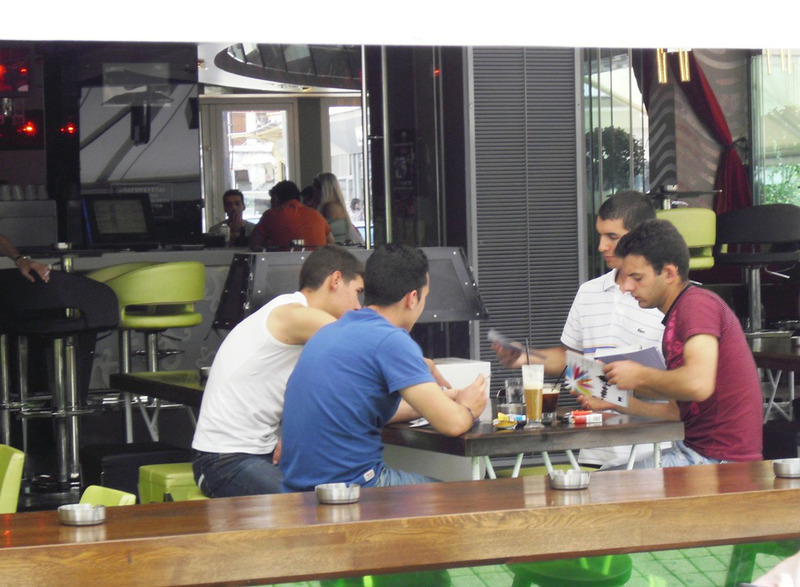 These materials are distributed in places where young people congregate to have fun – such as cafeterias, clubs and internet cafés – or to study, such as university. “There are 12 000 students from all over Greece at the Democritus University of Thrace in Komotini – communicating with as many people as possible is a real challenge for me,” said Lampadariou. Communication is also the key to his EAD commitment: “The European Action on Drugs is a very attractive way of communicating with people all over Europe in order to exchange views and alert people to drug issues,” explained the young graduate. 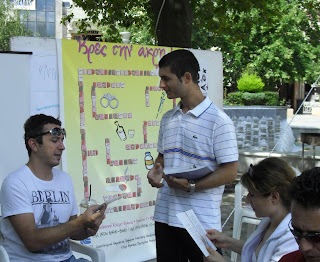 Further activities that form part of Iraklis’s EAD commitment include a series of articles on drugs in a column he writes about volunteering and the role of active citizens for the local newspaper, “FONI tis Rodopis” (“Voice of Rhodope”) as well as drugs awareness-raising on his personal blog, where he encourages youngsters to share their thoughts using Web 2.0 tools. 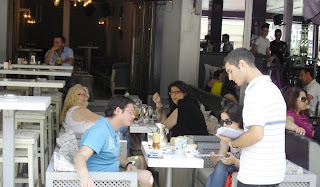 Iraklis is clearly an active and humane citizen. 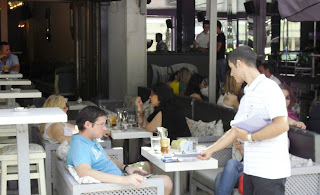 Κατεβάστε τη συνέντευξη σε μορφή αρχείου .pdf με τις σχετικές φωτογραφίες, πατώντας εδώ.